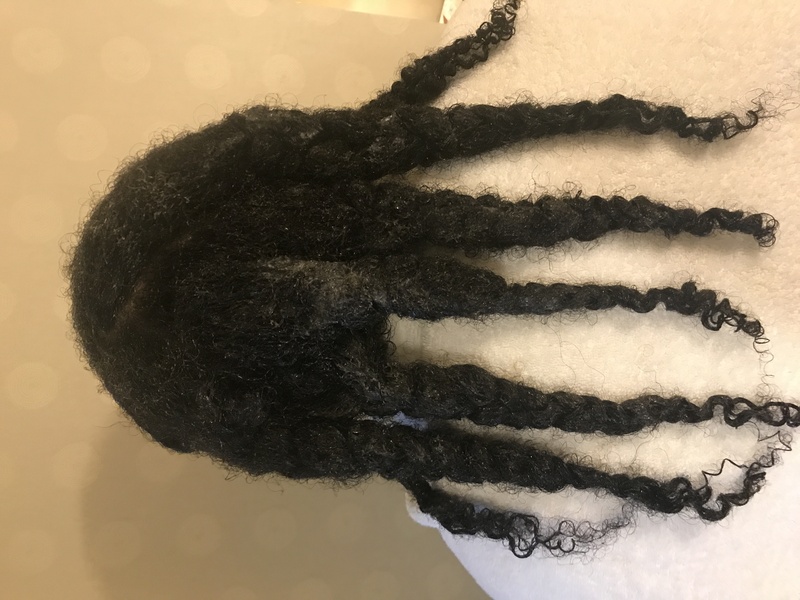 Our beauty training center is a business that goes above and beyond to to make the impossible happen with saving matted tangled dreadlocked hair. 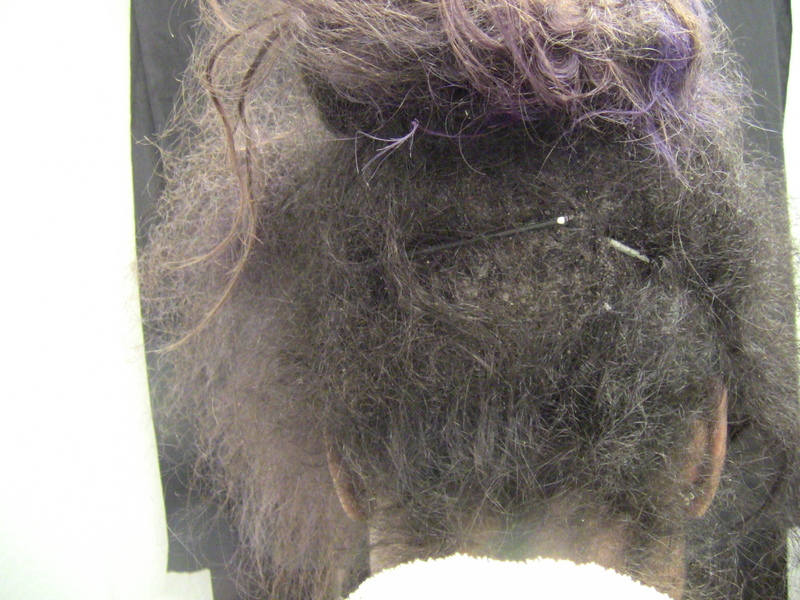 Using the best hair oil for dreadlocks is not like trying the take down remover detangler cream. 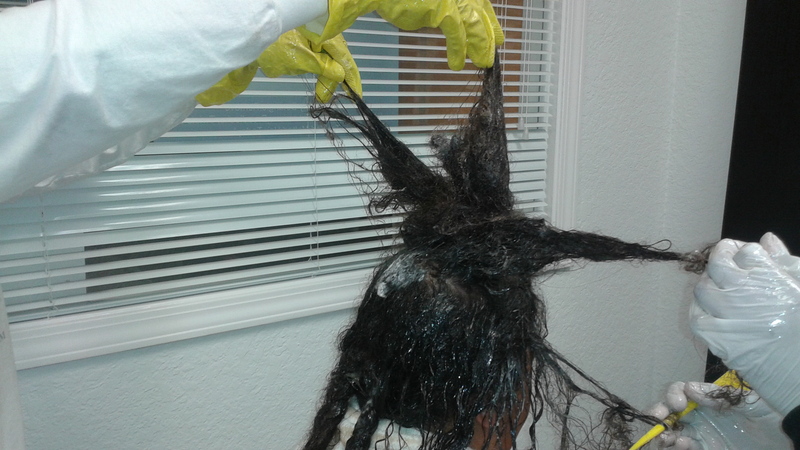 In South Africa there is really no voted best hair detangler especially for use as a detangler for fine hair. There is healing in hair, the best product for locking hair not for combing out dreads or detangling in our hair salons is not a leave in conditioner for natural hair. 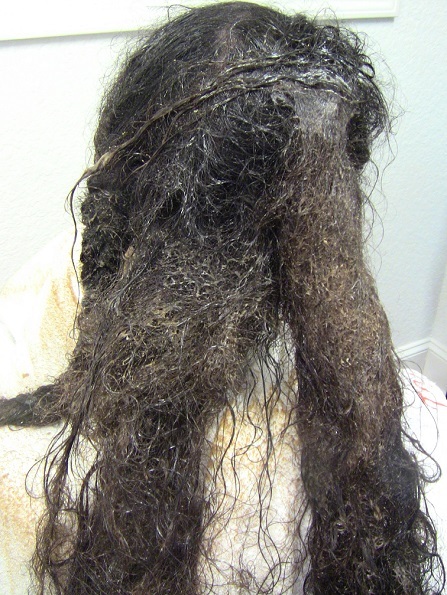 We know that tangled hair is very painful. Be cautious not to use sticky hair spray for dreads because the need for a dreadlock detangler will be required along with the best brush for tangles. In Isaiah 28:21” For the Lord will rise up as on Mount Perazim....that He may do his work, strange work and bring to pass his act, His strange act. 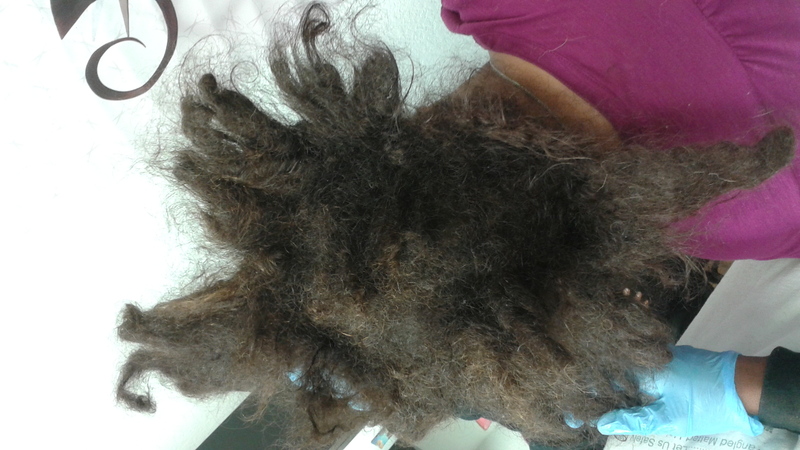 Most clients want to know was detangling and saving the hair totally accomplished under an impossible circumstances or in the midst of doubt and judgement. 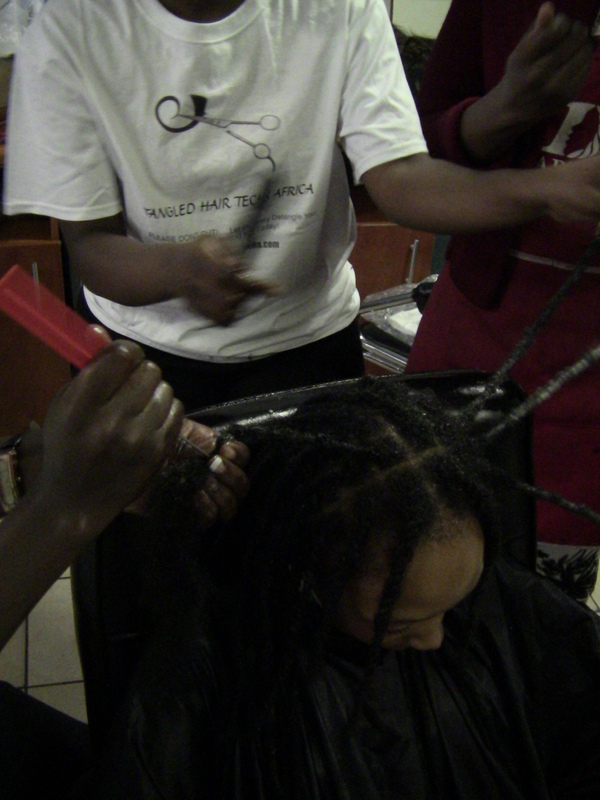 Our dreadlock removal prices are good. 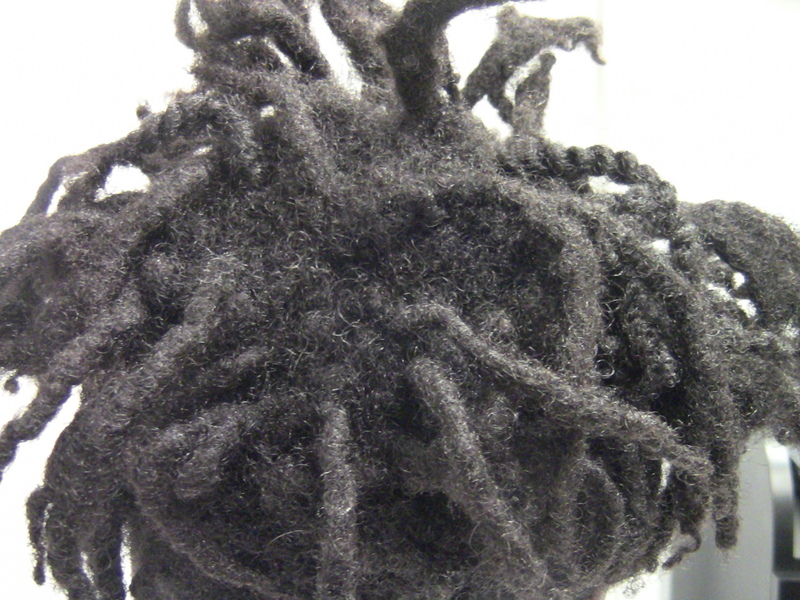 Which helps with looking to buy dreadlocks or dreadlocks for sale in Johannesburg. There are so many easy dreadlock styles to buy dreadlock extensions. 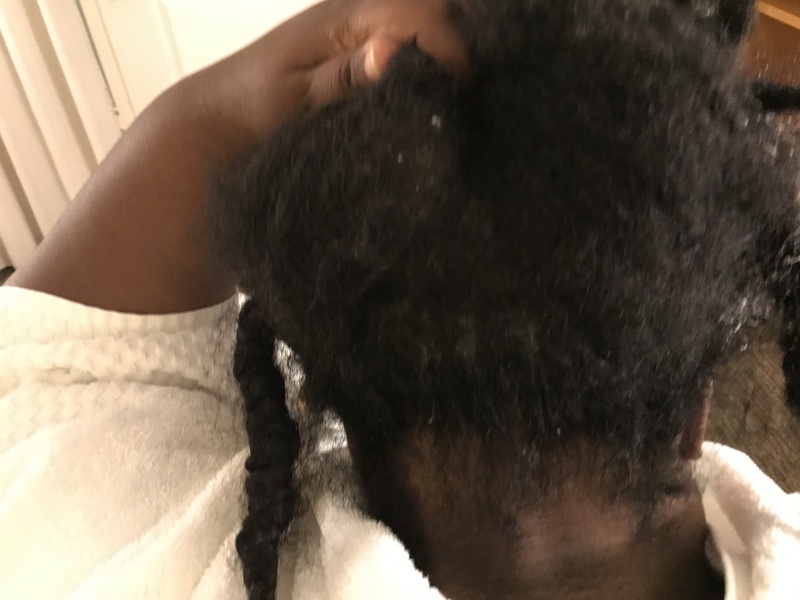 But more training for removing dreadlocks is needed with using a dreadlock removal cream for tangled matted hair detanglers, detangling spray and dreadlock shampoo. 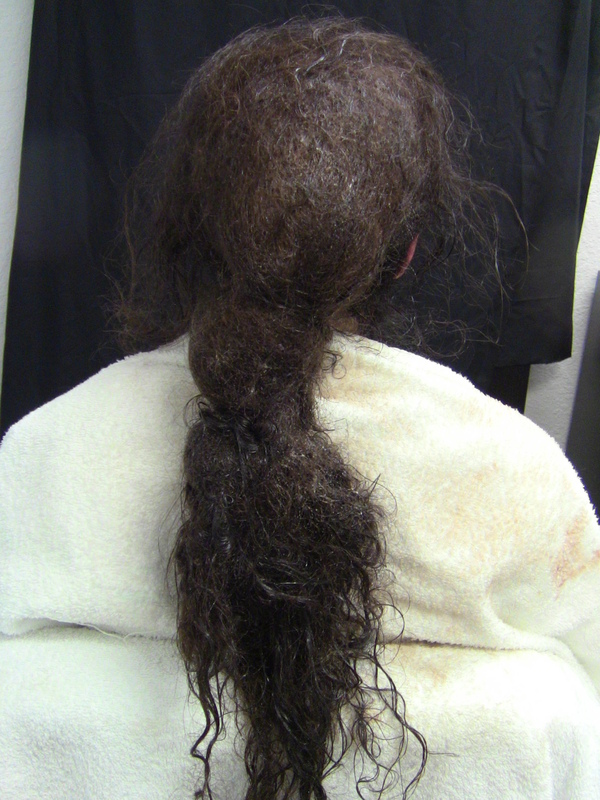 It may not be the best detangler for dread extensions, Take Down Remover cream can be used for it as well as for a natural hair detangler for the dreadlock products category.These pictures express how our business went above and beyond to make the impossible happen with patience, persistence and prayer.